Lexus IS Forum > Owner's Forums > IS250 Owner's Forum > Tell us what you got. Aloha all - we just picked up a 2015 IS250 F Sport over the weekend. Atomic Silver exterior with Red Leather Interior. We've been Toyota & Mercedes owners over the last 20 years and finally decided on our 1st lexus. Funmy thing is that my wife was set on a CT200h when we went to the dealer and just didn't realize how small it is untnil she test drove the car. We've only had the car few days but love it so far. 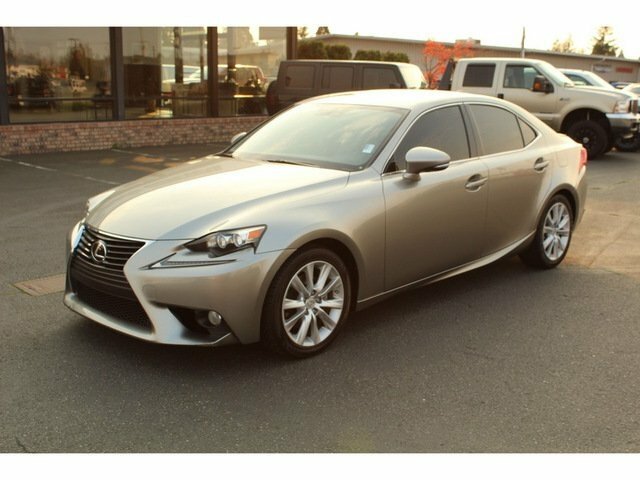 Just brought home this Lexus IS 250 in Atomic Silver with light gray interior and in AWD. use to have a 2011 ES350 in FWD. Loved the more powerful V6 in the ES, but here where we get scow in the winter, the ES was terrible, and too much torque steer to boot. 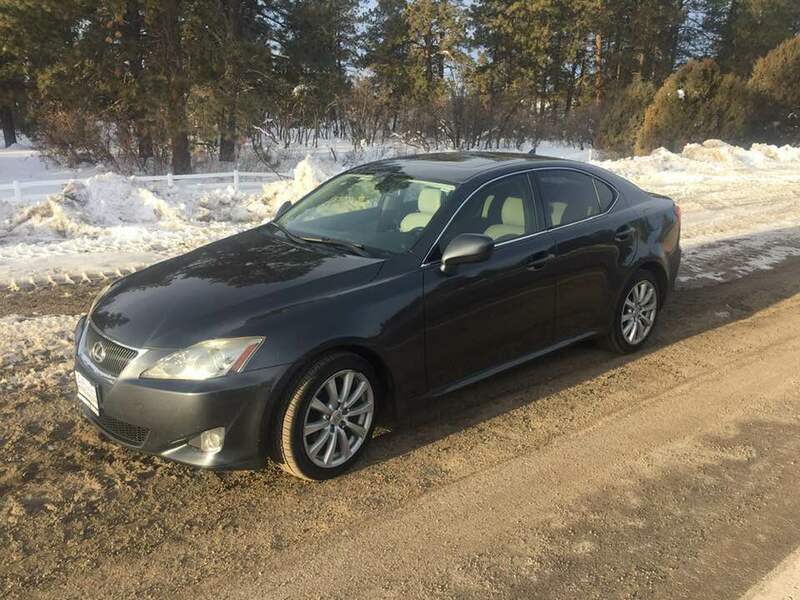 I got my 1st Lexus '07 IS250 AWD 84k miles and love it! Drove about 1K miles so far with a smile on my face! Happy I found this page! Last edited by thehawk99; 02-08-2019 at 01:33 PM.